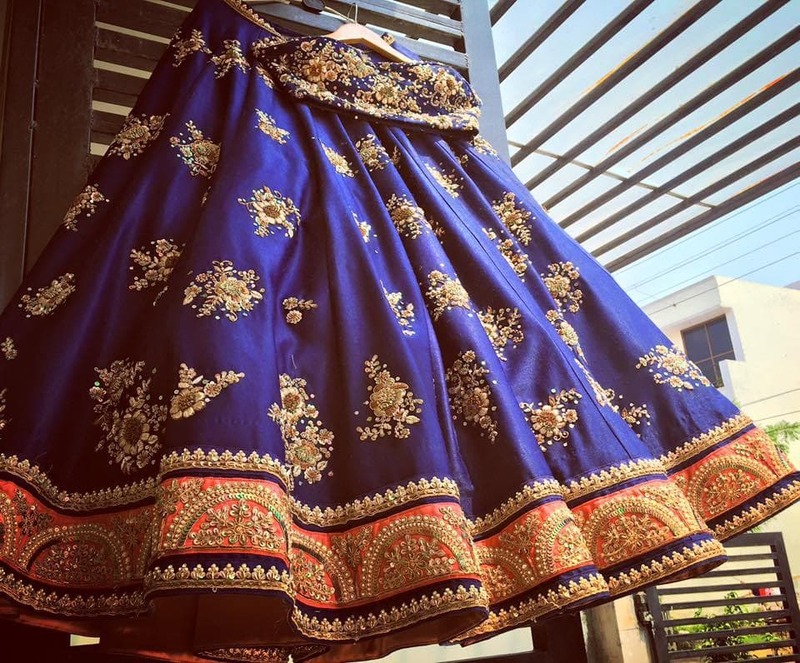 Tired of looking at bridal designer lehengas which are way out of your budget? Well, me too. It’s not everyday that one gets married. But spending a ton of money on a single lehenga can pinch quite a bit. If you are a bride to be getting married in 2018 and want some fresh designer ideas, this post is the one for you. I have been searching for budget designers through my Wedding Blog Frugal2Fab for quite some time now. 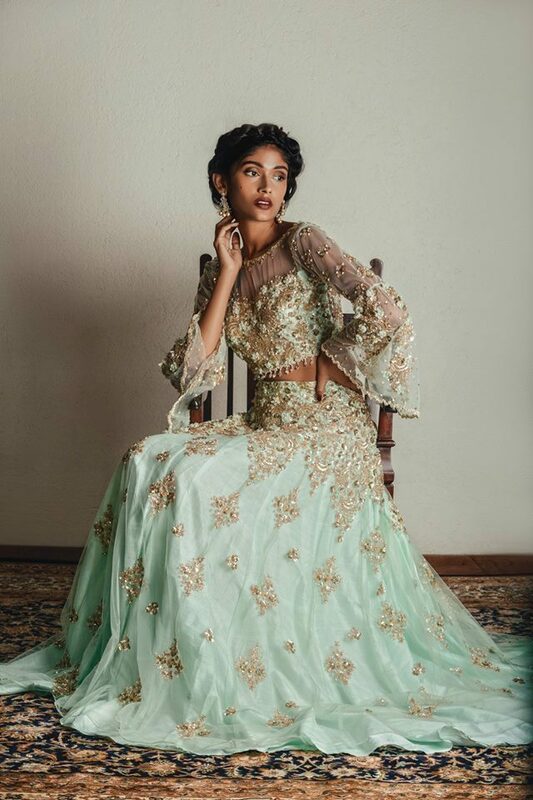 After a detailed research, these 4 lehenga designers are my top picks for bridal lehengas under 1 lakh. To give you an idea, some of these designers even make lehengas in the range of under 40k, 50k, 70k and so on. So, depending on your budget you now know what your designers options can be. Rianta’s tops my list because you can find lehengas in her collection even in the 30-40k range. 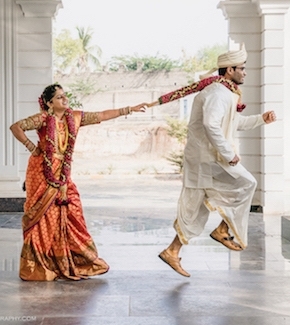 Just like you, I am all for budget-conscious shopping for wedding and prewedding wear. Off late, a lot of otherwise budget designers have suddenly skyrocketed their prices, and it’s nice to see budding designers come up on the radar. Whether it is casual, semi-casual, or bridal, Rianta’s offers a lot of options. My current favourites are their peplum choli lehengas. They look super cute and are perfect for those prewedding functions and even for the sister of the bride to wear on the wedding day. It’s such a joy when one comes across designers whose designs are instant love. 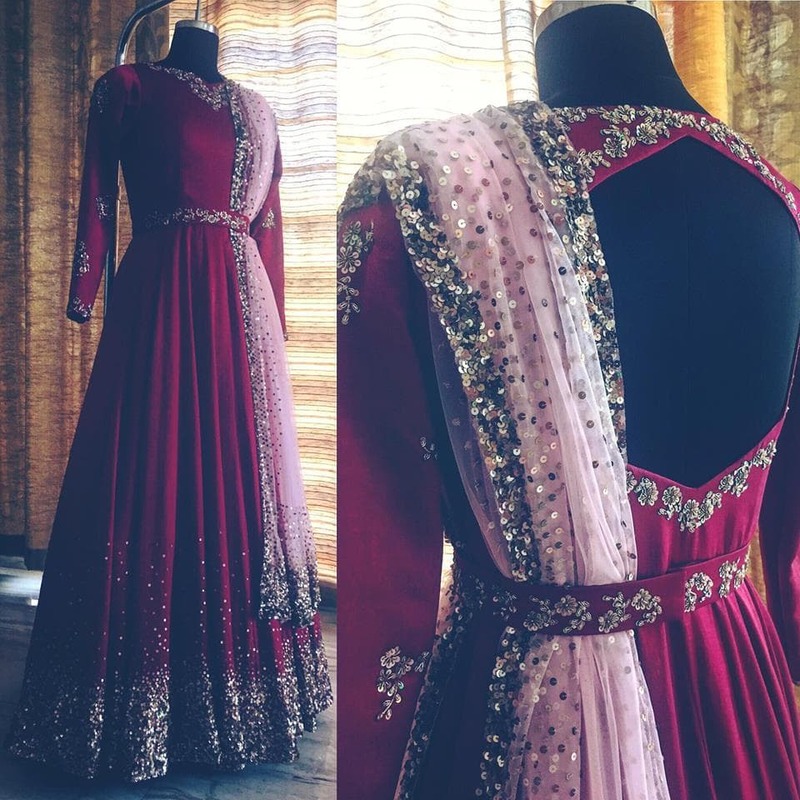 Natasha Dalal is one such new designer on the block. 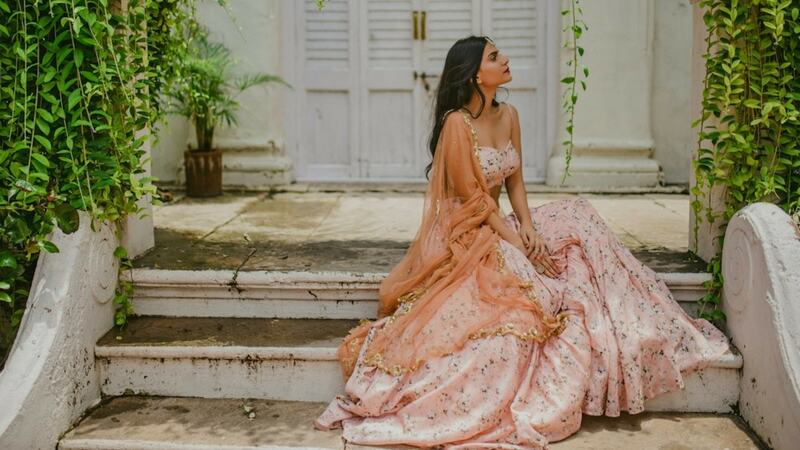 Her name has come up mostly in connection to Varun Dhawan since Sonam Ki Shaadi. But for once, I wish the rumour mills spoke more about the young designers’ talent instead. Pastels are ruling for a while now. In this designers collection, her signature style is modern glamour with timeless sophistication. Natasha’s designs are set apart by their romantic silhouettes and exquisite detailing featuring embroidered laces, delicate beading, featherweight tulle and rich silks. Her signature is to combine craftsmanship and opulent work with modern lines making her customers look and feel nothing short of glamorous. You will find silk lehengas with 3d floral detailing. Also, a careful integration of pearls and beads all over her outfits. From gowns to cold shoulders, crop top skirts and more…her taste is very feminine. But she keeps it young and trendy. 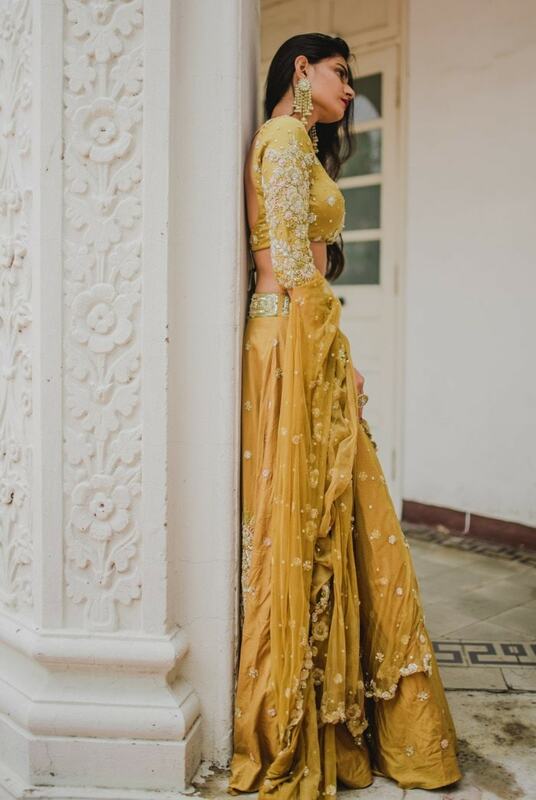 The gorgeous soft colours with the intricate detailing are perfect for those pre-wedding functions like engagement, cocktail, sangeet and even for bridesmaids outfits. Pleats is a company by sister duo Kaksha and Dimple Purohit. 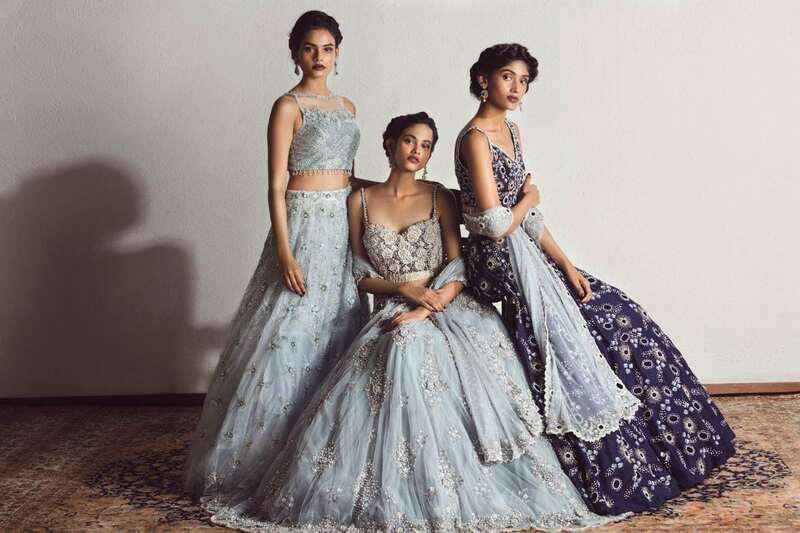 Their brand stands for pastel hues and indo-western silhouettes. Specialising in lehengas and newly in bridal wear. Their style is all about the drapes, and dazzling look altogether. If there is one word to define their collection, I would say it’s whimsical. Beautiful printed textures in fluid, romantic minimal embroidery. If you are not a fan of flared over the top lehengas, want something simple yet beautiful, then Pleats Mumbai is the label for you. My favourite from their collection is the Mustards and Grey lehengas. These colours are trending this wedding season, and are perfect to wear from morning to evening functions. Whether you are the bride or the sister of the bride/groom, these outfits will make you look ravishing. The label imbibes ethnic aesthetics with modern influences with a rich use of delicate embroideries and intricate handwork. A variety of silhouettes and categories of products are created with one singular concept of elegance and feminine appeal. Also available in their collection is a beautiful royal blue lehenga with the baby pink dupatta. It is the perfect pick for a spring summer wedding. 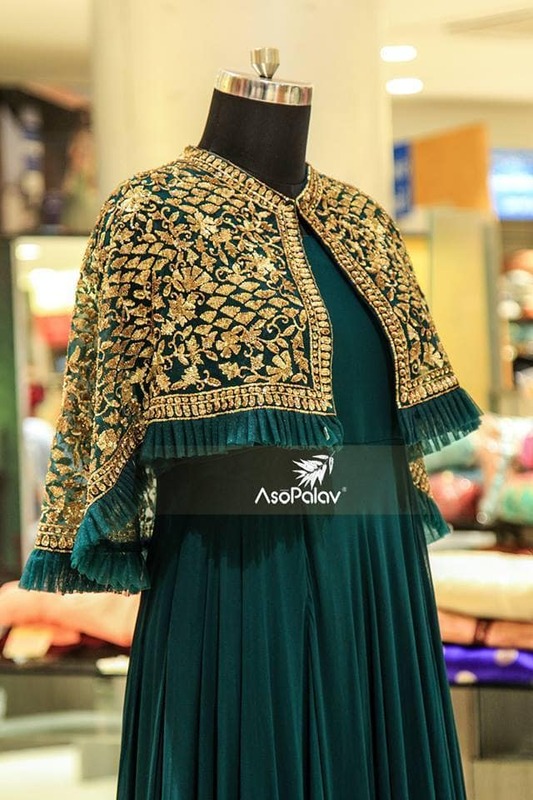 AsoPalav is an Indian Bridal & Silk store based out of Gujarat. They have multiple stores both online and offline. But their main showrooms are in Surat and Ahmedabad. I am especially a fan of their silk lehengas. They are so hard to come by. 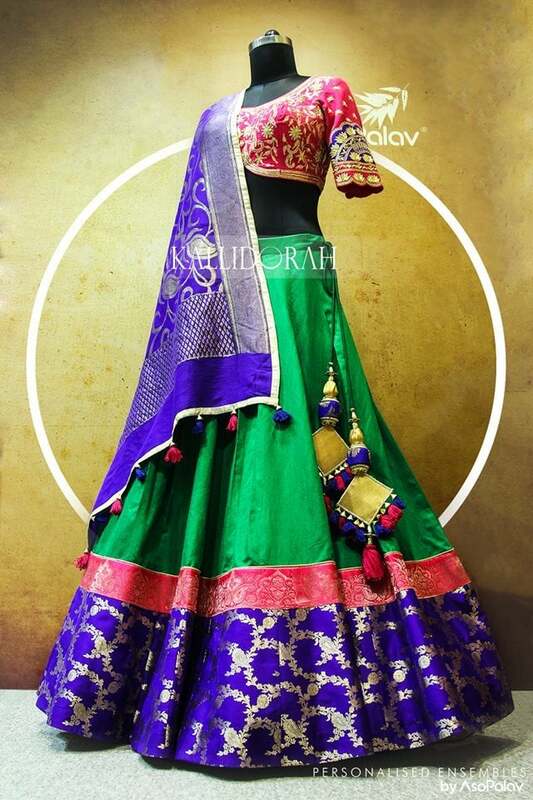 AsoPalav not only keeps monotone silk bridal lehengas, but also does nice contrasting lehengas. Their latkans and the blouse style give their outfits a royal touch while still maintaining a budget. 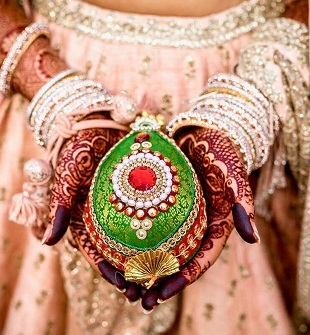 If you are a bride to be planning your wedding shopping in Gujarat, then this should be your first stop. 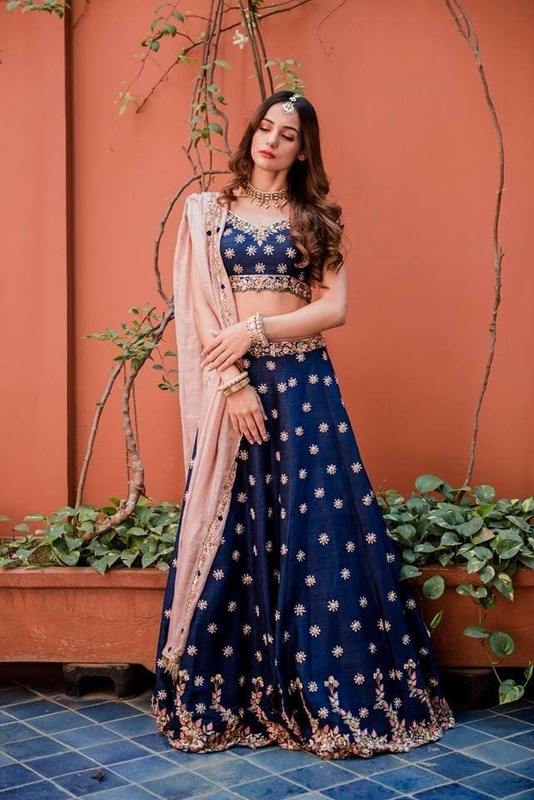 The brand has everything from sarees to ethnic wear like lehengas for weddings. 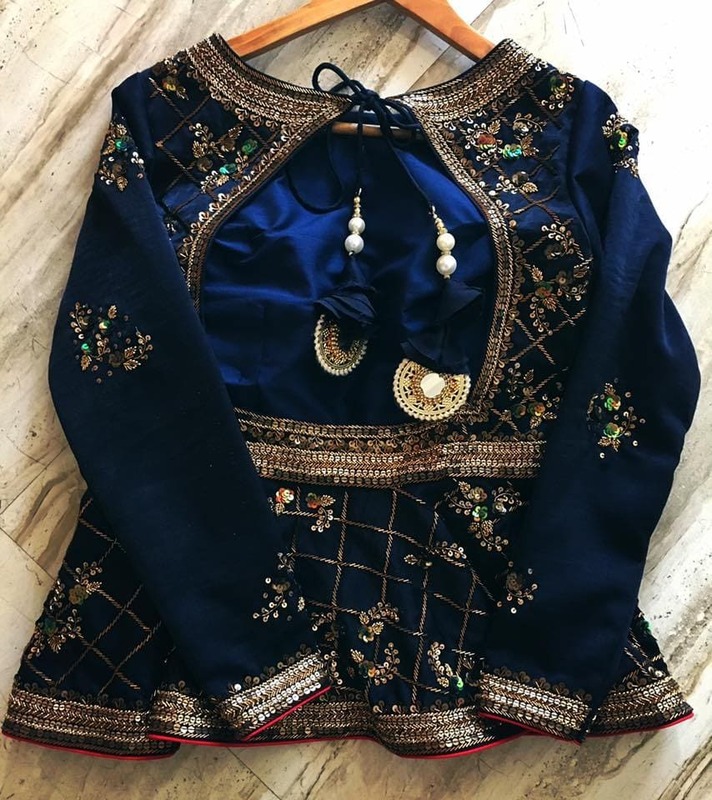 They also have fusion western wear for your sangeet and cocktail party. It’s like a one-stop shop. The best part is the store is not just for the bride. You can shop here with your mum and sister and find everything under one roof. The thing I like most about this brand is its versatility in terms of prices. 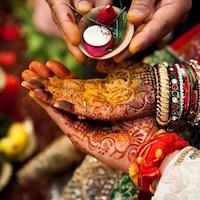 Whether you are a bride with a 20k budget or a 2 lakhs budget, they have something for everyone.